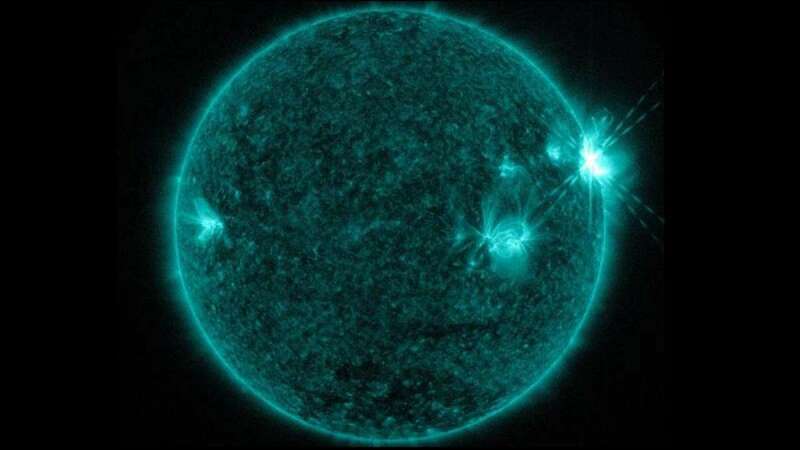 Washington : NASA has captured the most intense solar flare since the start of sun cycle in December 2008. The radiation flares can disrupt communication satellites, GPS, and power grids by reaching outside the atmosphere of the Earth. 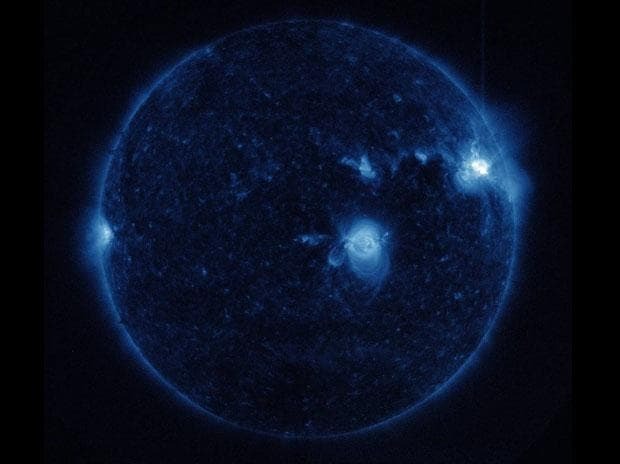 A total of two eruptions were registered in the active region of the sun. What is a solar storm and how they are formed? These jets of ionized matter are projected -- at high speed into and beyond the crown of the sun -- hundreds of thousands of kilometers outward.